Gang lords have raised £300,000 to offer as a reward for anyone who kills the new Philippines president Rodrigo Duterte. The threat comes after the leader urged the public to join his anti-crime crackdown, where he said he would offer a huge bounty for anyone who killed a drug dealer. 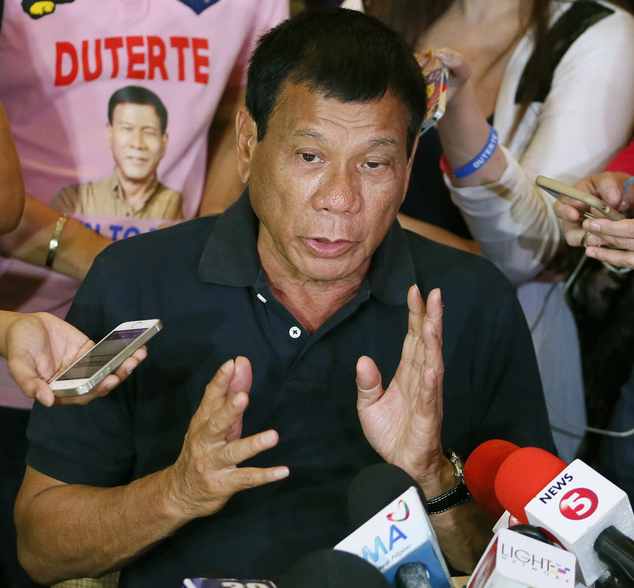 Other officials in towns and cities around the Philippines have also began paying bounties for slain suspected criminals in an apparent attempt to ride on Duterte’s success.